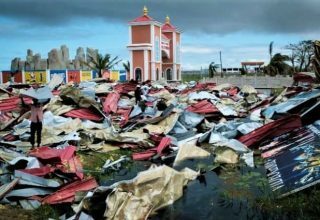 A recent report from Unicef mentions that 19 million (or one in three) children in Bangladesh are at risk from the effects of climate change. This is indeed an alarming potential risk for the country. However, all such reports about future adverse impacts of future climate change have an unwritten codicil which says “if we do not prepare ourselves”. We are no longer living in a world, at least in Bangladesh, where we are not aware of the impending problem and not taking steps to prepare ourselves to tackle the problem. While this is true in all situations and for all countries and stakeholders, it is especially important when discussing children. This is because the problems they will face were created by adults who are leaving the burden to their children and grandchildren. That is the argument of movement by the teenager from Sweden, Greta Thunberg. However, while they are right to protest against the unfairness of their situation, many of them are also eager to rise to the challenge of finding solutions to the problems that their parents left them with. In this paradigm shift of thinking about solutions instead of problems alone, many positive factors emerge which we can build on. The first one is that children are major national assets for the future of any country, but in poor countries like Bangladesh with large proportions of young people, they are a major human resource and asset upon which a future resilient to climate change can be built. This will not happen automatically and nor will it happen with the current system of education and skills development in Bangladesh. Thus, we need a crash programme to enhance the quality (not just quantity) of education and capacity building at all levels to make our future citizens into the world’s most climate-resilient adults who can help both Bangladesh as well as other countries to tackle climate change. The second paradigm shift is to change the objective of education from job-seeking to problem-solving for students at all levels. This can start with students in universities across the country. Since the government wisely allowed private universities to be established in Bangladesh, we now have well over a hundred universities of different kinds across the country with millions of students. While it is true that the quality of education being currently delivered is far from good in many of these universities, they remain a good foundation through which better quality education can be delivered to encourage future graduates to become problem-solvers and not just job-seekers. 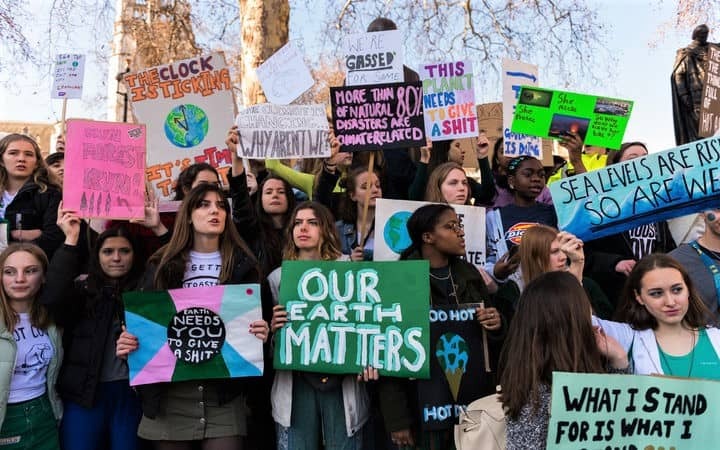 A third element in this paradigm shift in education at all levels from primary schools up to universities is to include tackling climate change (which includes teaching about the problems, but even more about solutions to those problems) at appropriate levels for each age group. University students can be trained to become the vanguards for such a rapid nationwide effort to ensure that children of all ages learn about climate change. Finally, if we can manage to shift the current paradigm of our education system to enable children and students at all levels to learn about climate change as a potential problem and, more importantly, enable them to become problem solvers, then Bangladesh can indeed lead the world towards becoming resilient to climate change over the next decade. Originally this article was published on April 10, 2019 at Daily Star. 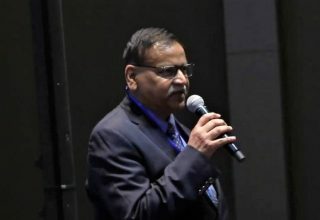 The author Dr. Saleemul Huq is the director of the International Centre for Climate Change and Development (ICCCAD) at the Independent University, Bangladesh (IUB).